Many of our readers have reported that their Instagram account on their device is inaccessible and throwing “Sorry there was a problem with your request” Instagram error. However, they are normally able to access their same account on other devices and even through web version of Instagram as well through web. If you are one such a kind of user and facing the issue, then here we are going to discuss how to fix the issue easily. 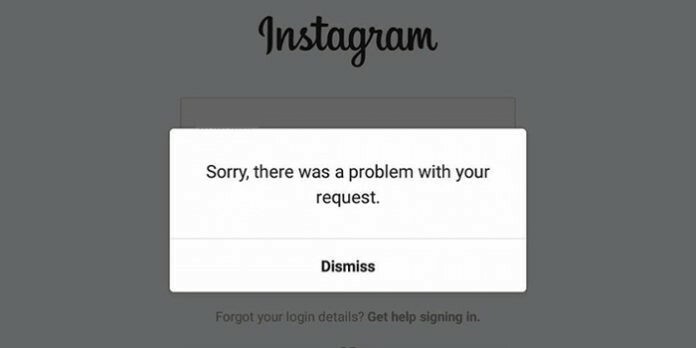 Speaking the error as reported by a number of users, it’s a bug under which a user when try to log back into their Instagram account, they come to notice “Sorry There was a problem with your request” error message on screen. Initially, this problem may seem related to internet connectivity problem, but technically this is wrong and not such a case at all. Although, Instagram has now become one of the most popular and widely used social network platform, still its officials have not offered any solutions to its users in regard of this issue. 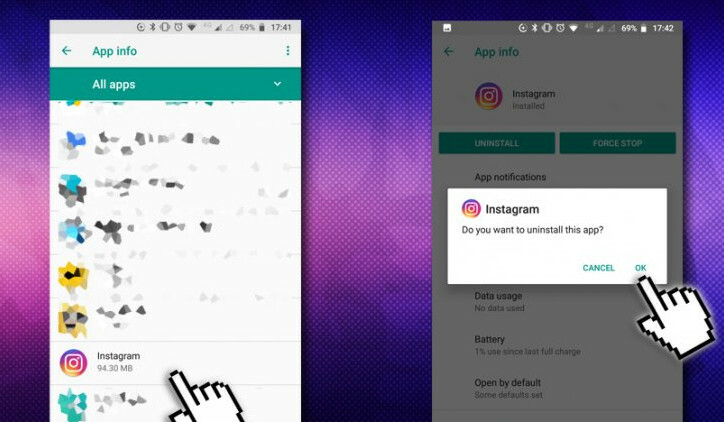 But, based on various users and their tried methods to fix the error, here this article brings you some “Sorry there was a problem with your request” Instagram fixes, that might help you solve the problem on your device. When you come to suffer this aforesaid error message on your screen, it’s expected for you to have no actual clue why this all happened. But, according to experts as they researched over this problem, they reported that Instagram actually bans a specific IP address and prevents such users to access their account through the same. But don’t be panic as the solutions or say fixes mentioned here will help you sorting out the issue in easy. 1: Since you are not able to log back in Instagram, just visit Instagram.com web version and log into the account manually. 2: Navigate to Settings, and remove Facebook account linked to your Instagram account. 3: Once removed, create a new dummy Facebook account. 4: Get back to Instagram once again and use the lately created dummy Facebook account to connect via facebook option. 5: Now, navigate to Apps > Instagram > Storage > Clear data on your device to clear Instagram cache and other details. 6: Launch Instagram app on your phone now, and log into the same with new Facbook details. Once done, you can change later the Dummy FB account to your original one. 1: Navigate to Settings > Apps and scroll down to find Instagram and tap over it. 2: Tap over Uninstall button shown on screen and confirm your action by hitting Ok.
3: Uninstalled? If yes, the restart your phone now. 4: Open Play Store or App Store on your phone, and download and install Instagram once again. 5: Log in the the app with your account details and you might be able to log in now. 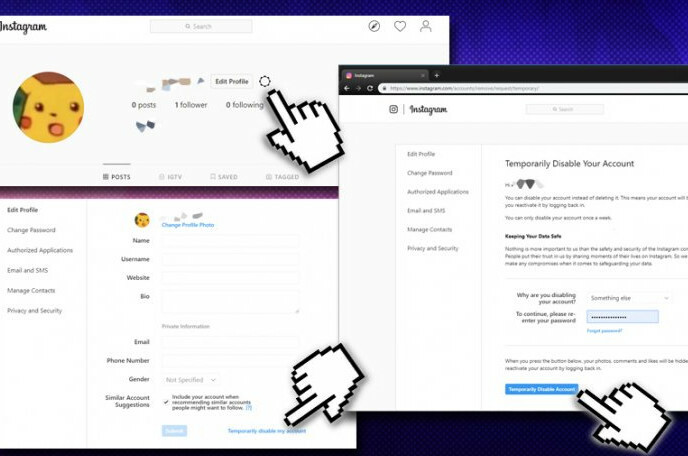 1: Browser Instagram.com on Desktop and navigate under to click on Edit Profile. 2: Click on the option Temporarily disable my account. 3: Just select any reason why you are disabling it and enter your password to verify your identity. 4: Finally, Click on Temporarily disable my account. 5: Re-login into your Instagram account back after a few hours, and you might be able to log in and the error might have gone. This method may seem somehow drastic as this means you are going just to reset your device to factory settings. But, believe us, this has helped many people to resolve “Sorry there was a problem with your request” error message. Since it’s obvious that when this method is performed, you will lose your data saved on device. So, it’s better you make the backup of all important files, contacts, messages, and all and save them on an external storage media. You can even store them on cloud if you are using the cloud storage service. Once the backup process is completed, get through the steps below. 2: In the next step, select Erase All Contents and Settings. 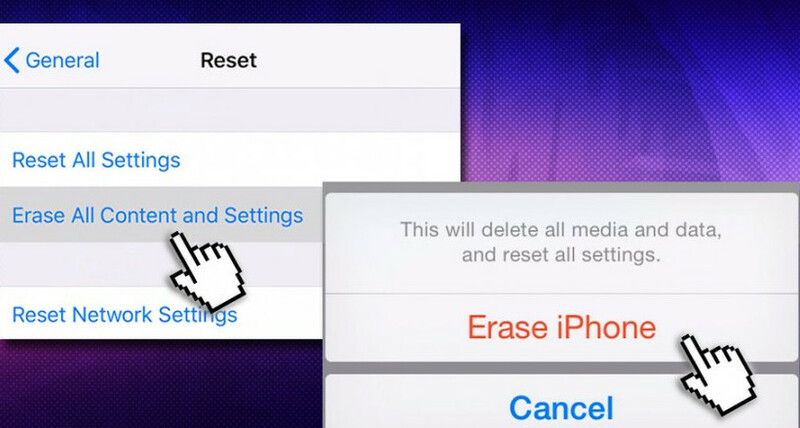 3: Finally, tap on Erase iPhone option to reset your device to factory defaults. Although, resetting an android phone may vary from device to device due to OS versions or kinds. But in most of the cases, there’s an option to Reset the device under Settings. So, just open settings and look for Backup and Reset option there and follow on screen instructions to reset your device to factory defaults. Once done, you can install Instagram once again and log back into it through your personal details. 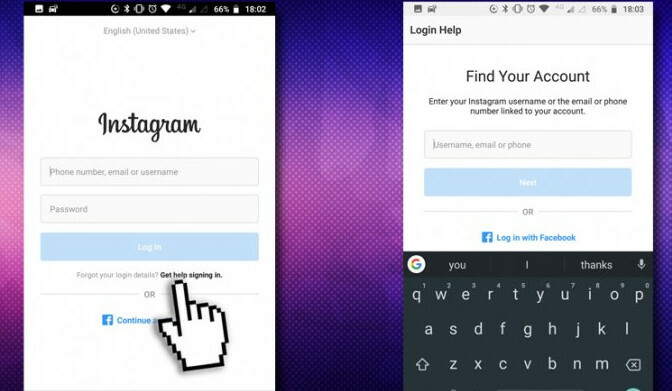 1: Launch Instagram app on your device and hit on Get help signing in. 2: Enter your phone number. 3: Sooner, you will receive a password reset link on your phone. 4: Click on the link, this will open Instagram password reset page. 5: Enter the 6 digit security code you got through sms, and click on Verify your account. 6: Once done, Log into your Instagram with the preferred account details, and the issue might have resolved now. We hope you might be able to fix “Sorry there was a problem with your request” Instagram issue on your phone or other device with methods above. If yes, then help your friends as well if they got stuck with the problem. Just share the article to them and also Subscribe Us to stay tuned with more technical tips or tricks and news related articles.